How do you see the SPX closing on Tuesday (2/12)? Congrats to @Steven_Burt the Stockaholics Daily Stock Pick Winner for (2/11)! On to the next! 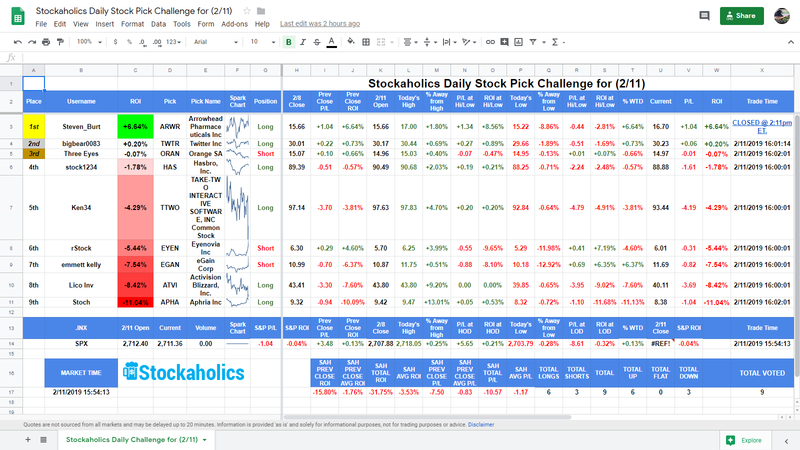 The Stockaholics Daily Stock Picking Challenge for (2/12) starts at the opening bell on Tuesday, February 12th, 2019. Remember...the challenge starts at the opening bell on Tuesday, February 12th! How does Stockaholics think the S&P500 will close 2/12? Stockaholics wins the daily poll tally on Monday! Credit goes to the FLAT/UP votes! 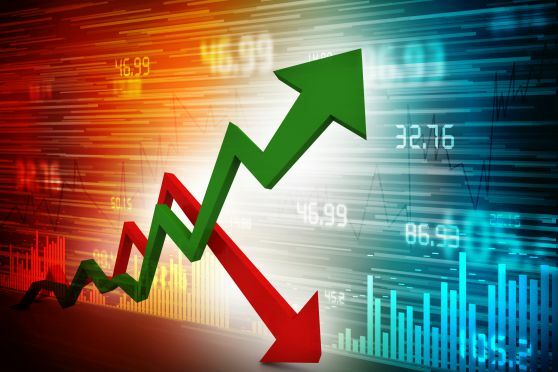 Congratulations to today's daily stock pick winner and 2nd time winner of the daily stock pick challenge in 2019 (2nd time winner in February!) -- @Steven_Burt! Longest active daily stock picking challenge winning streak belongs to @Steven_Burt with 1 straight 1st place finishes. Best overall daily stock picking challenge winning percentage leader this month belongs to @rStock at 71.43% this month. Longest active daily poll winning streak belongs to @Ken34 with 5 straight correct daily market calls. 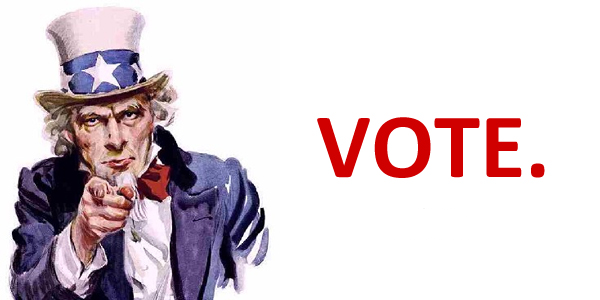 Best overall daily poll percentage leader in 2019 belongs to @stock1234 and @emmett kelly at 71.43% daily poll voting accuracy this year. 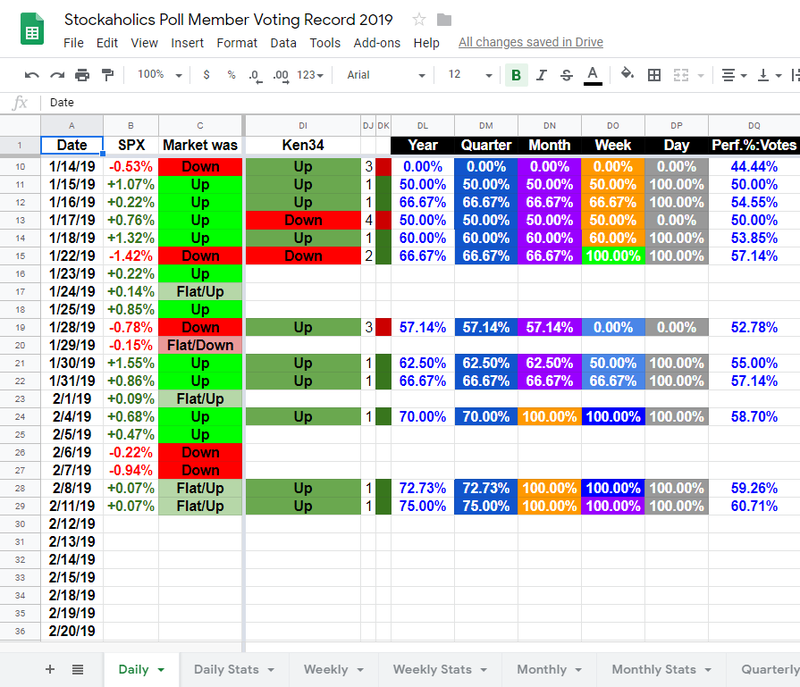 Notable mentions to @Ken34 with the current Stockaholics daily market direction winning streak high at 5 in a row. Good job! it's a pretty directionless market right now to say the least...and i don't really see that changing much until maybe by the end of this week when we get closer to the deadline for the next gov't shutdown...but that probably won't make much of a dent...so my thinking is it'll largely be choppy until we get closer to the china trade deadline at the beginning of next month. Lico Inv and anotherdevilsadvocate like this. Market - Up (US econ. showing several strengths in areas throughout- despite what critics and bears say... at least short-term).